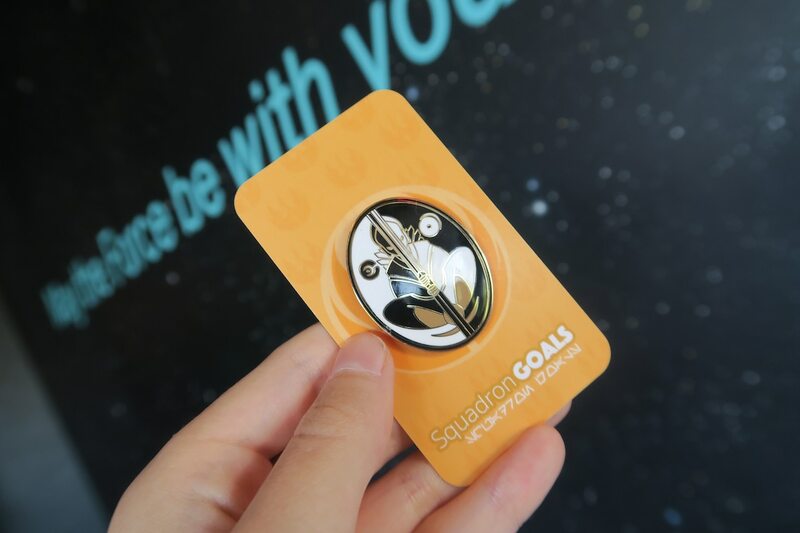 Squadron Goals is creating Art, Charms, Stickers, and More! All I've wanted to do is create and share what I make with the world! Or at least, the part of it who wants too! 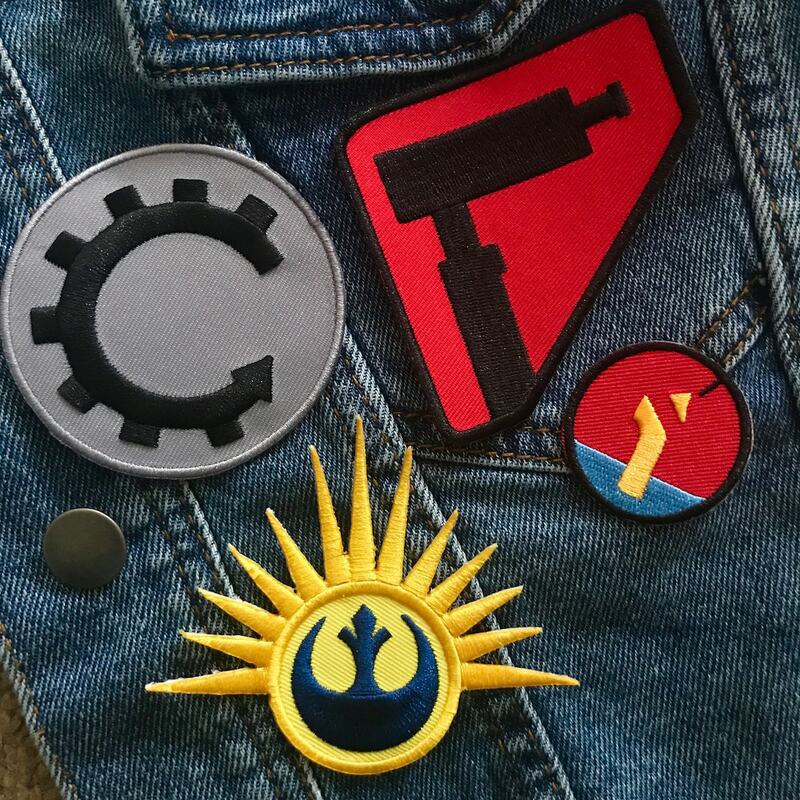 So, think of this Patreon as a of a subscription service rather than a pledge! The main purpose of my Patreon is so I can more easily give content to you, while giving myself the opportunity to make higher quality products! Every month, starting at just $10.00, I will send you an envelope of exclusive items designed by myself. At higher tiers more exclusives are available. Can't afford that? No problem! Though I can't send physical items to all tiers, I will be sure everyone gets a large supply of unique content on the Patreon feed! Including sneak peaks, WIPS, Tutorials, and digital downloads! Viewing my content will always be free, this is just the next level. Your support is always appreciated no matter what. And if you don't want to worry about missing that next pin pre-order, this will automatically guarantee you the next design I make! So if you've made it this far, check out the reward tiers! If anything tickles your fancy, it's there for the clickin'! You can unsubscribe any time, or change how much you 'donate'. All rewards will be sent out at the end of the month and restart again on the first! *Content will change from month to month, while the reward is guaranteed what will be supplied will change. Items are random while requests are taken. *You will have guaranteed access to the Enamel Pin of the month and won't have to worry about missing orders! *Enamel Pins are not available for the overseas tier at this time. I apologize. *Commission will be e-mailed to you digitally. Physical items will be mailed.